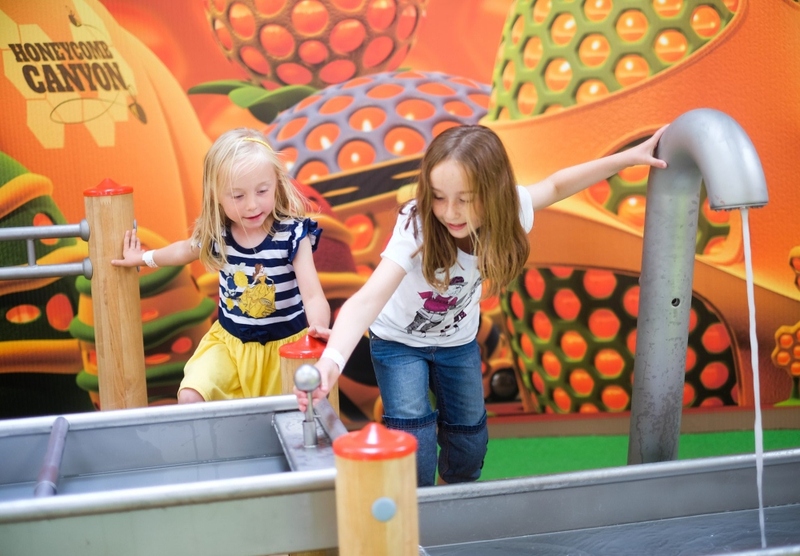 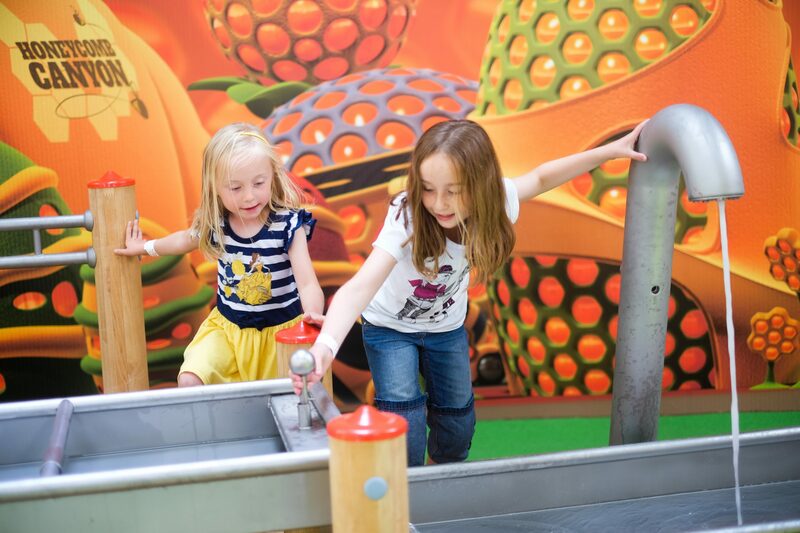 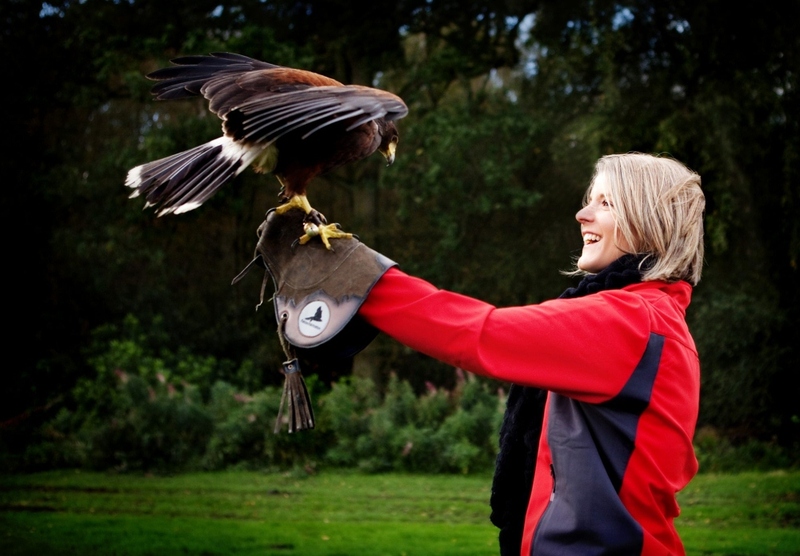 Exciting things for the whole family to do in one of the UK's most historic cities - the best attractions Chester has to offer. 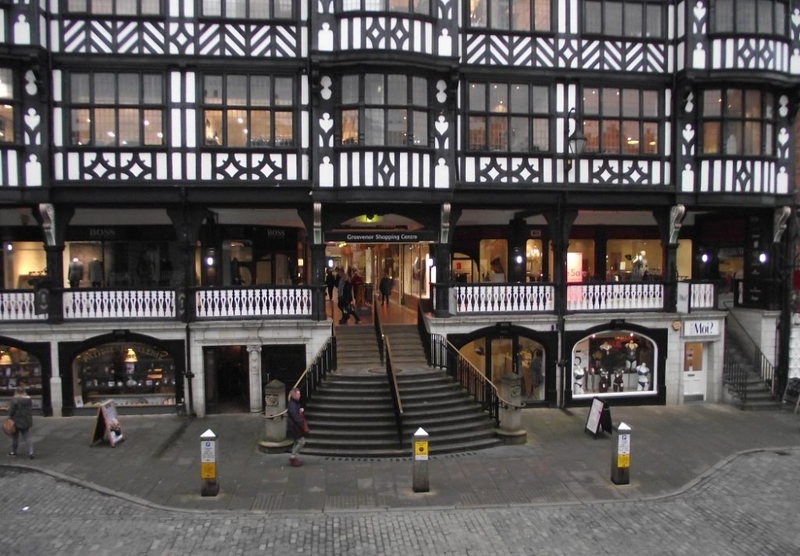 Chester is one of Britain’s finest heritage cities with an action-packed history and great treasures past and present. 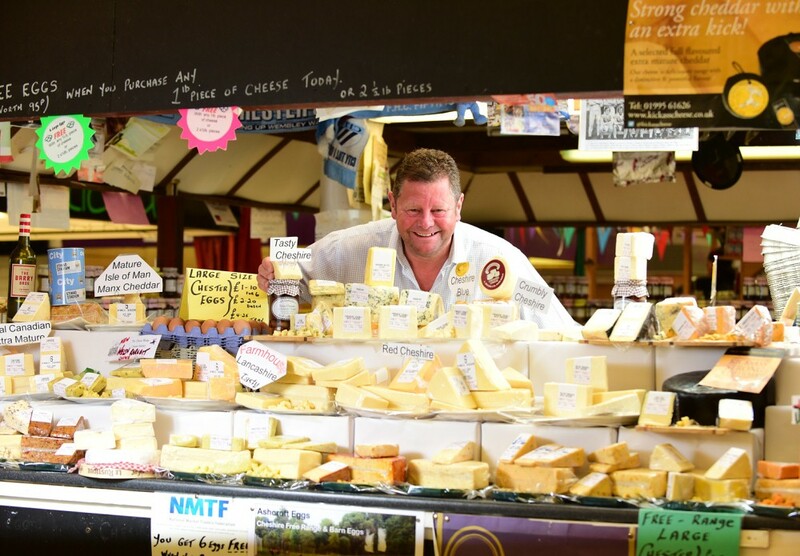 This website is your guide to best Chester attractions in 2018. 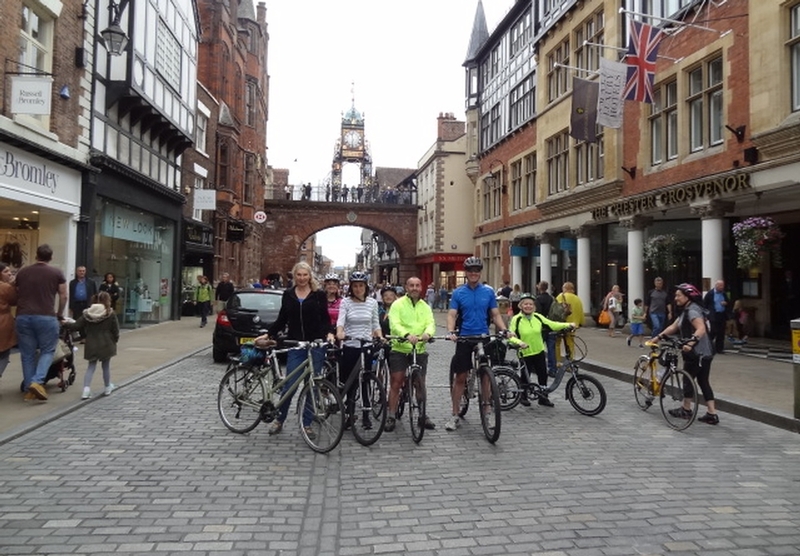 There are so may things to do in Chester. 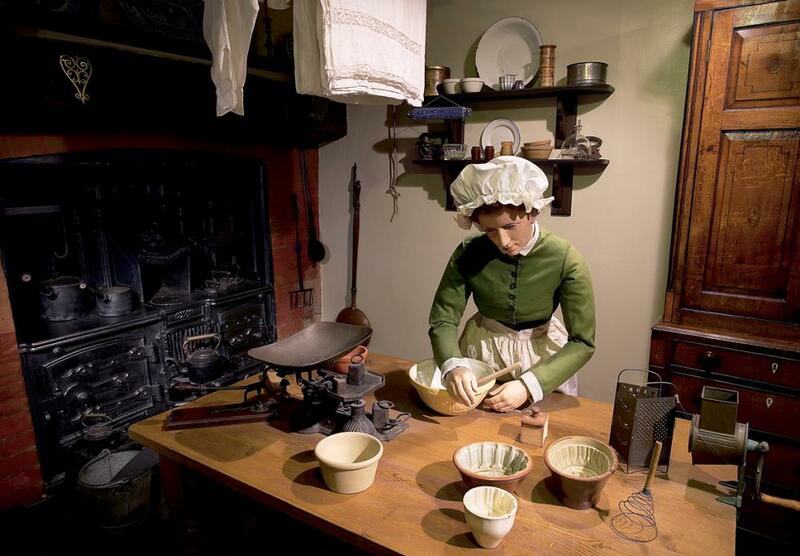 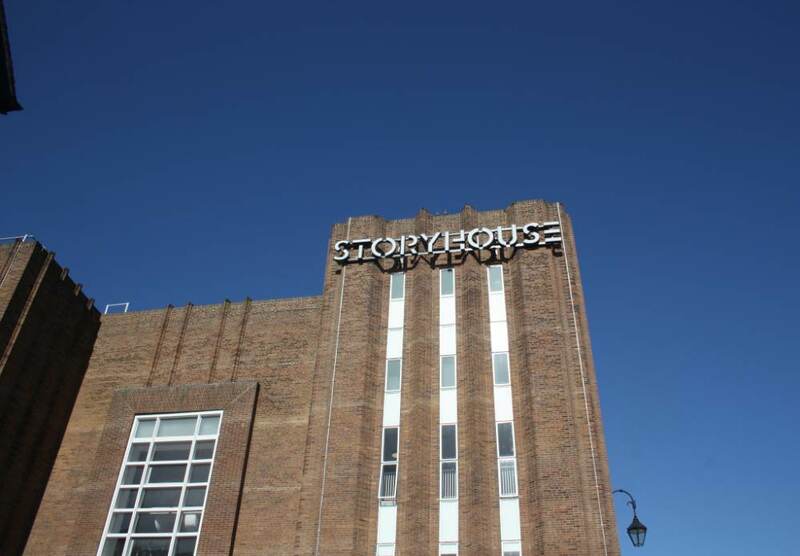 It’s one of Britain’s great heritage cities with an action-packed history and great treasures from the past. 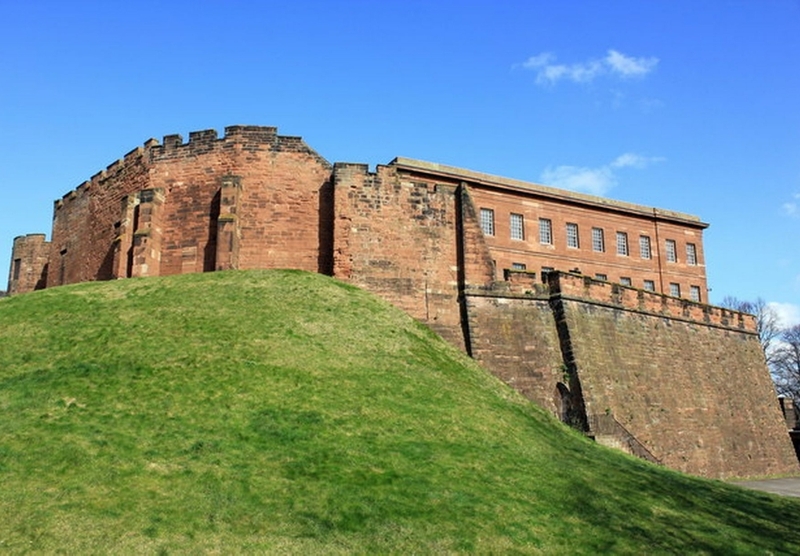 2000 years ago, the Roman Empire built Fortress Deva here to suppress fierce Welsh tribes across the border, and stayed for over 300 years. 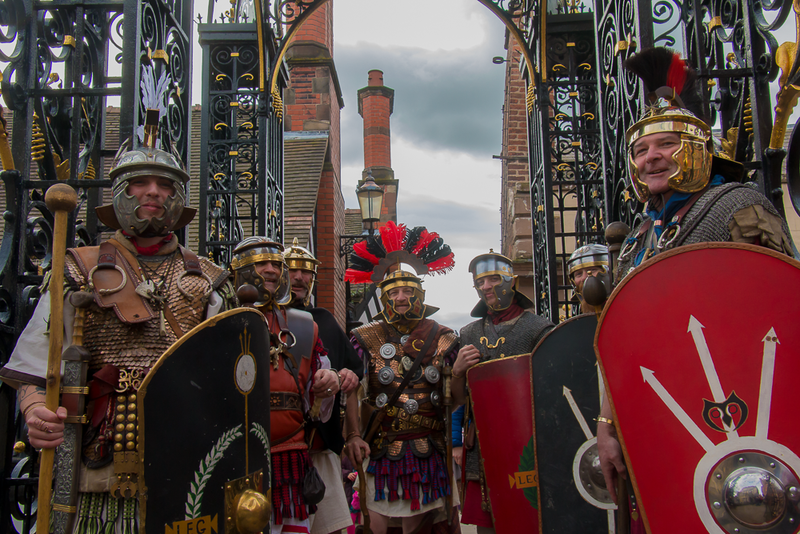 They established the pattern of the city’s streets, built the original City Walls and created the largest Amphitheatre ever uncovered in Britain where 7000 spectators watched spectacular events including circuses and gladiatorial combat. 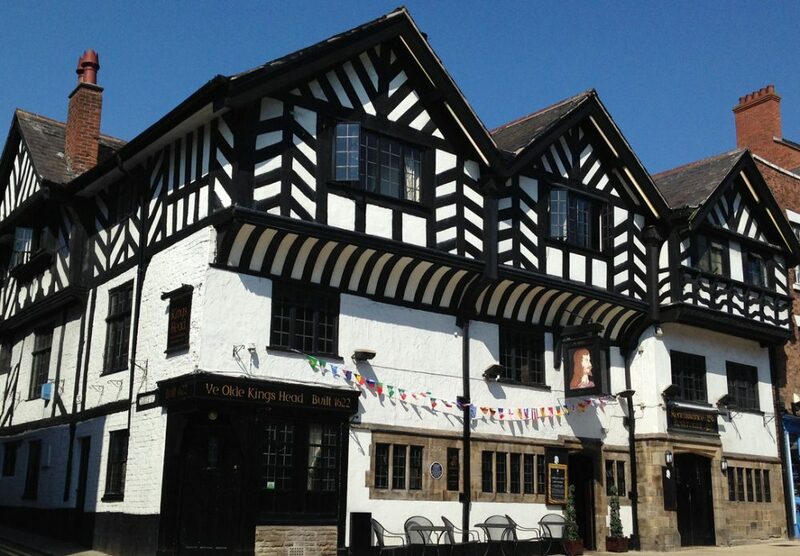 Today, you can follow in the footsteps of Viking raiders, discover an Anglo- Saxon township ruled over by warrior queen, Aethelflaeda – the daughter of Alfred the Great and explore Chester Castle, built by the Norman invaders under the orders of Hugh Lupus, a nephew of William the Conqueror who also commissioned the creation of the 1000 year old Cathedral. 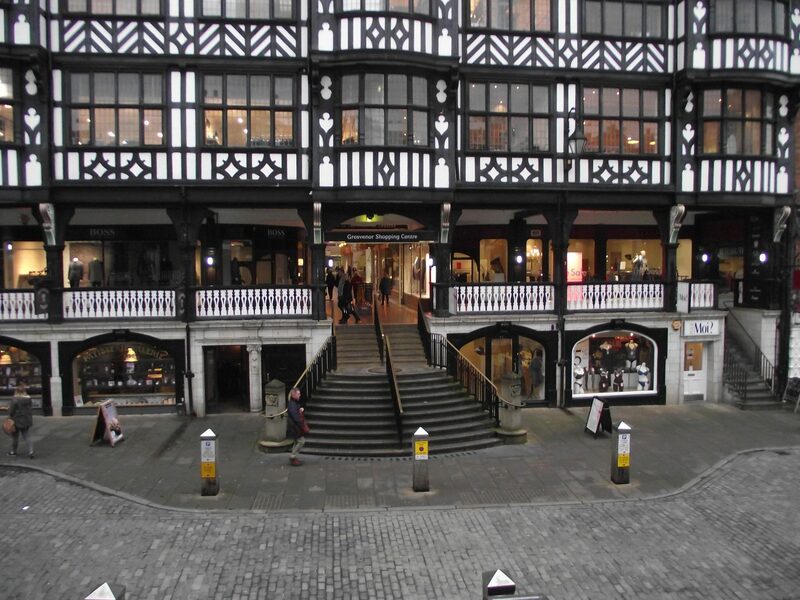 The 2000 year old city features a host of heritage attractions including the most complete City Walls in Britain built by the Roman Empire, extended and strengthened by an Anglo-Saxon princess to keep the Vikings at bay; fortified by Norman invaders; bombarded by Cromwell’s cannons , and developed by the Victorians into a pleasant 2 mile walkway that visitors can enjoy today. 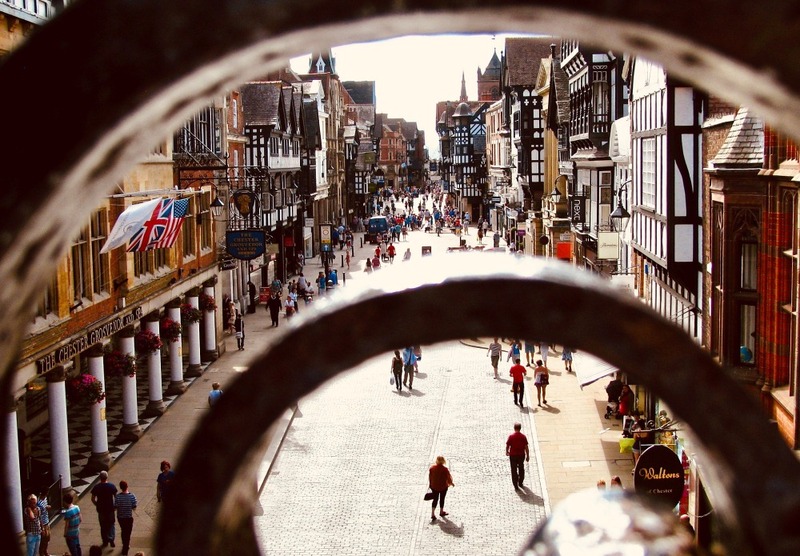 Things to do in Chester include a visit to the oldest racecourse in the country, stand in the largest Roman Amphitheatre ever uncovered in Britain, or explore the retail delights of the 700 year old Rows two-tier shopping galleries, which are unique to Chester. 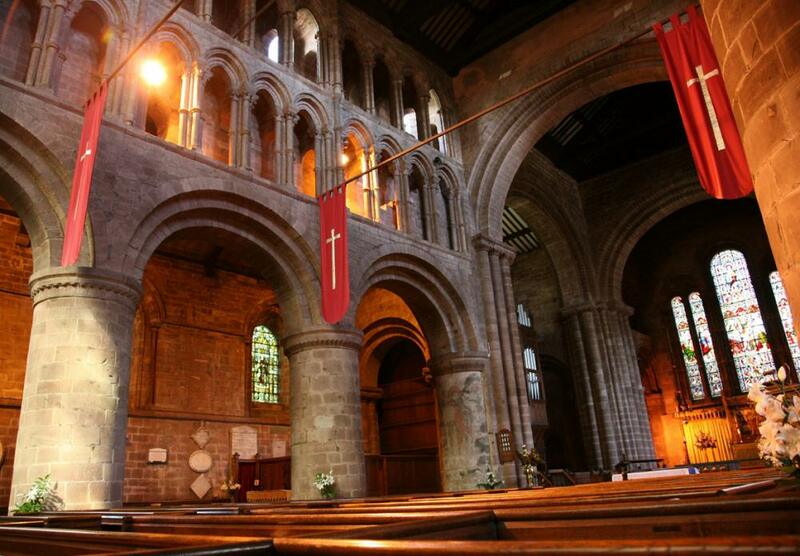 In the heart of the City is the 1000 year old Cathedral built by Norman invaders on the site of a Roman temple and changed across the centuries by different architectural styles. 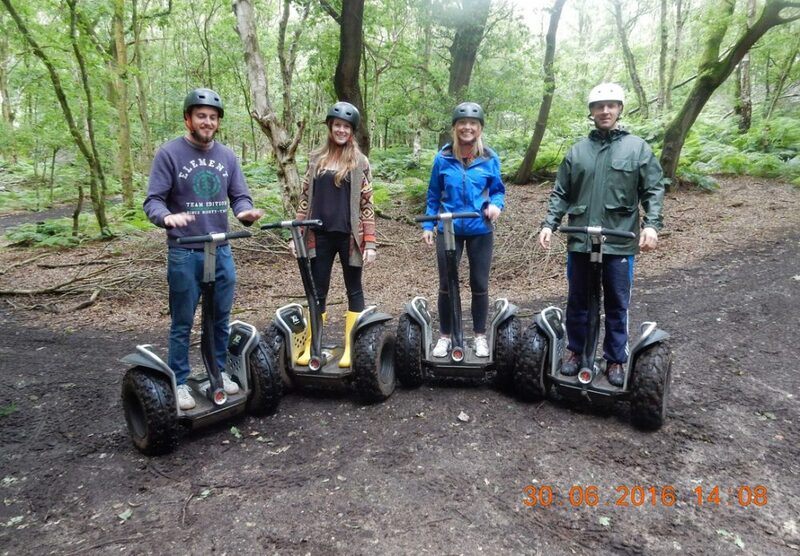 Its many highlights include the finest mediaeval carvings in Europe in the Choir and misericordes, the Cathedral at Height Tower Tour offering a bird’s eye view of Chester, and the Refectory. 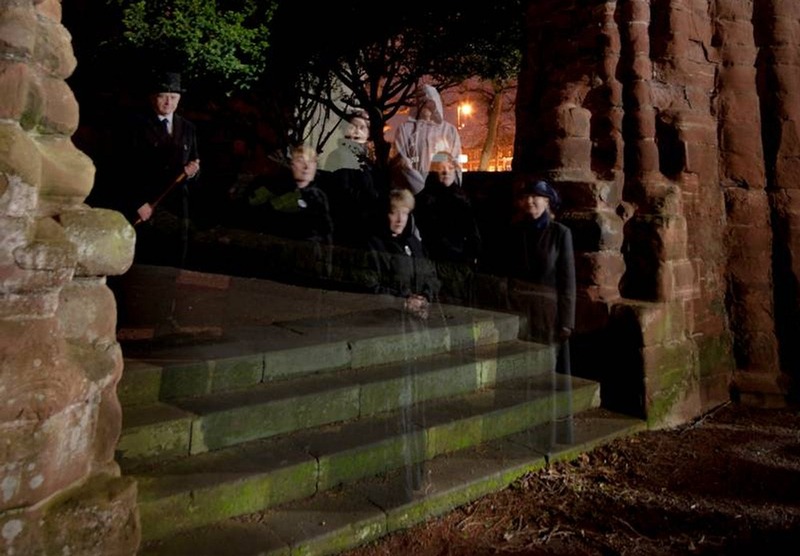 Chester offers a great choice of trips and tours to help you find out about the city’s action-packed past. 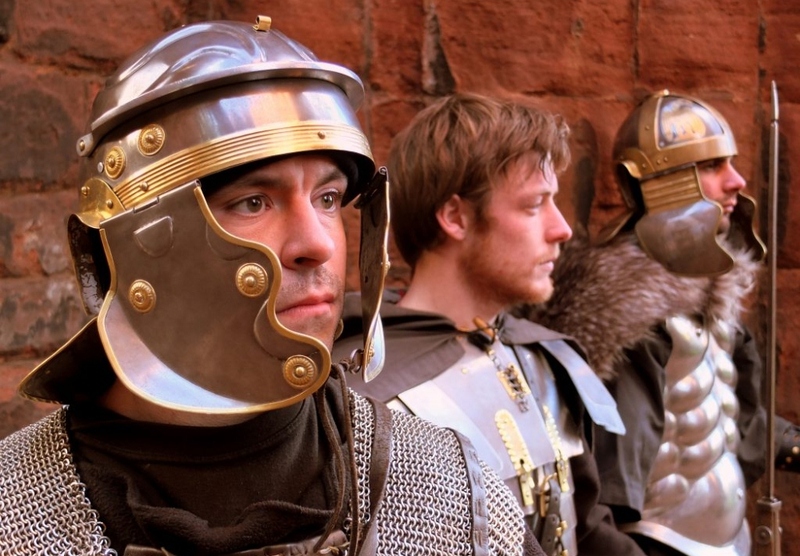 Guided walking tours leave the Town Hall every day all year and include The Chester Tour, Secret Chester Castle Tour and The Ghost Tour or find out what life was like in the Fortress of Deva with Roman Tours featuring a legionary in full battle-gear (see map for details). 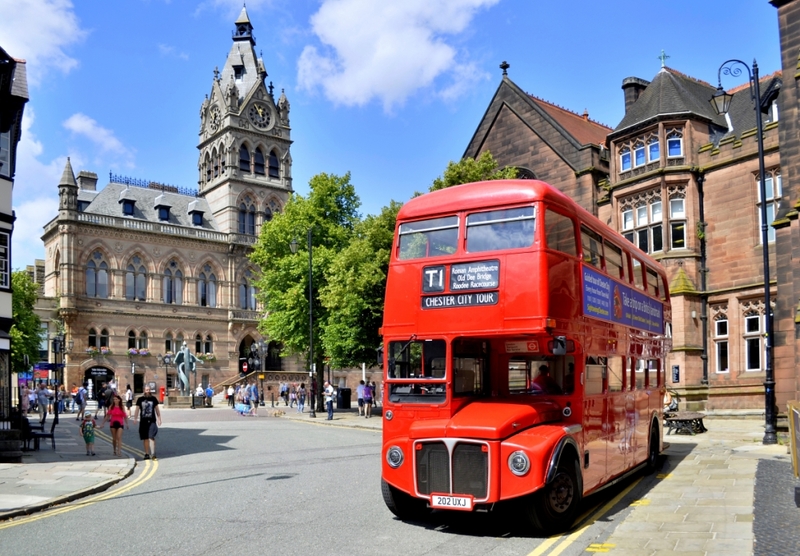 Nearby Chester Bus Tours iconic red Routemaster double-decker departs from outside the Town Hall hourly from 11am until 3pm daily. 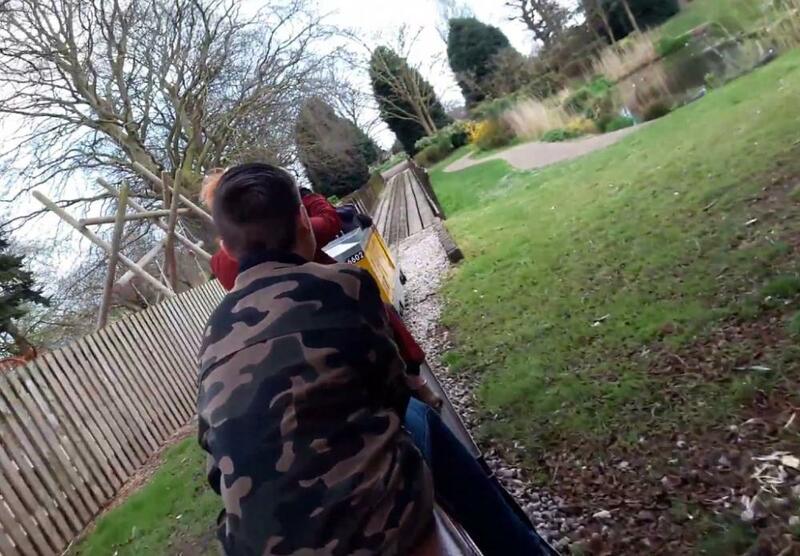 The new attraction takes to the road from 4th July and gives you a leisurely sightseeing trip with live commentary en route, while a ride aboard the Grosvenor Park Miniature Railway is delightful way to explore this 150 year old, floral masterpiece. 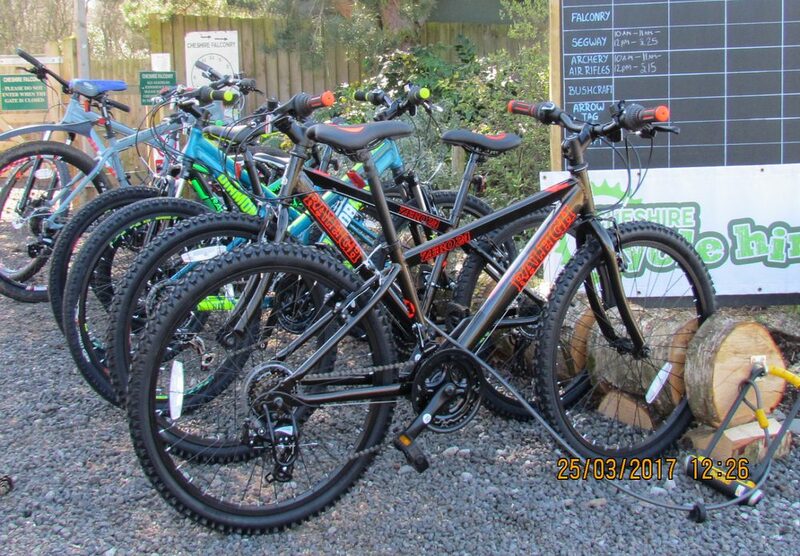 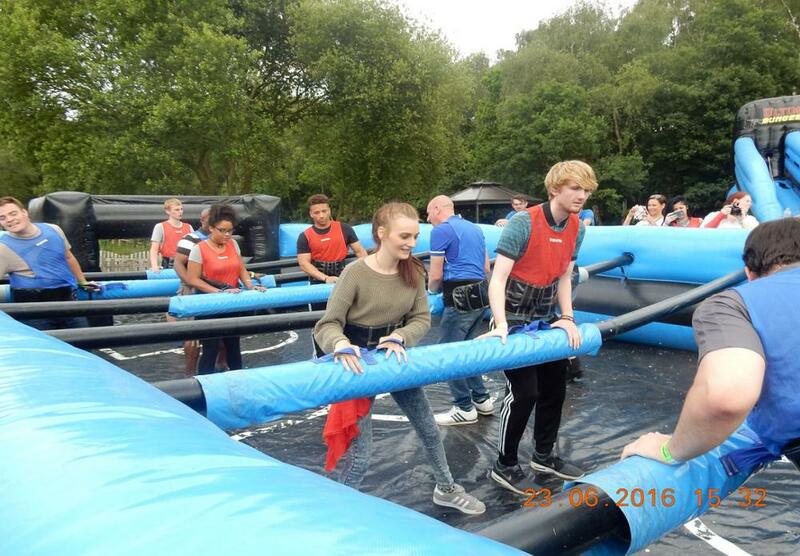 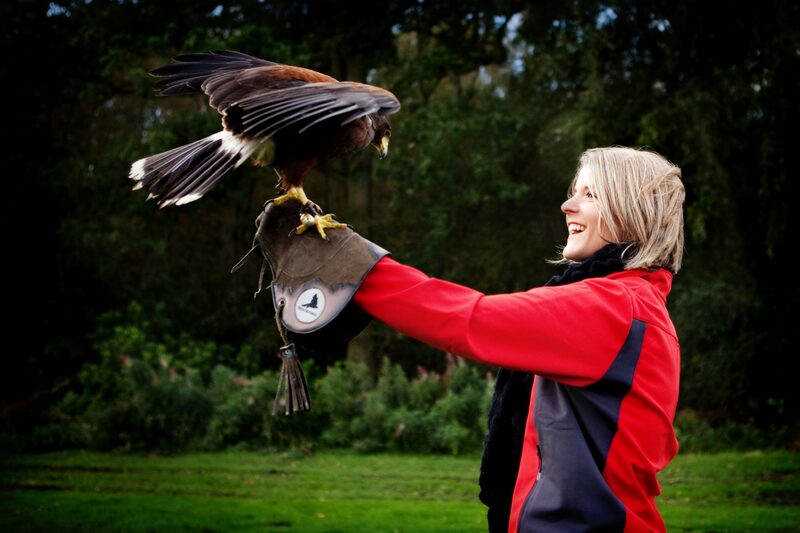 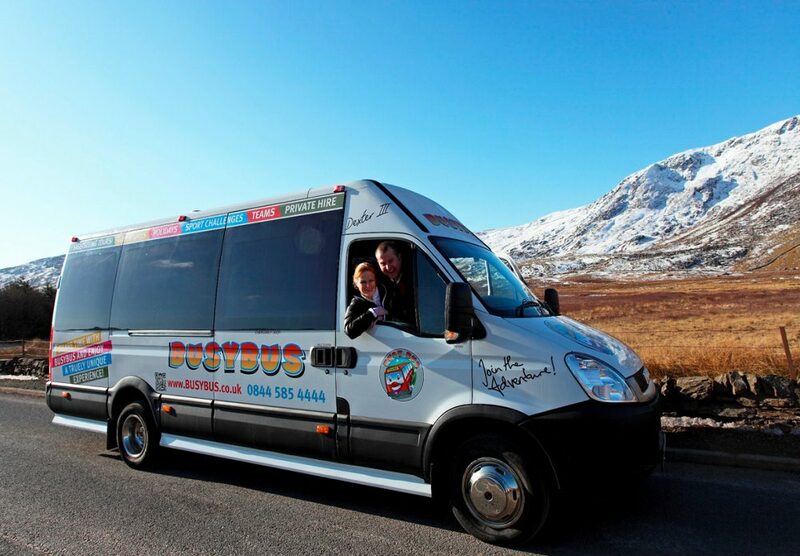 Fancy a fun-filled adventure tour around North Wales? 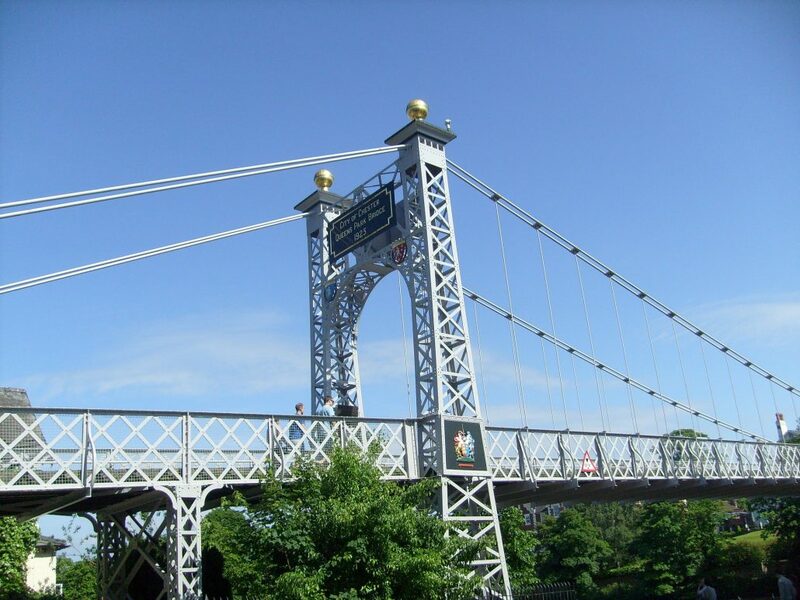 Head for Chester Railway Station and step aboard the Busybus for an all-day excursion exploring the castles, countryside and coast of the area, or take a trip to the Lake District and enjoy the breathtaking beauty of its rugged mountain fells and lakes and take to the water with a steamer sailing. 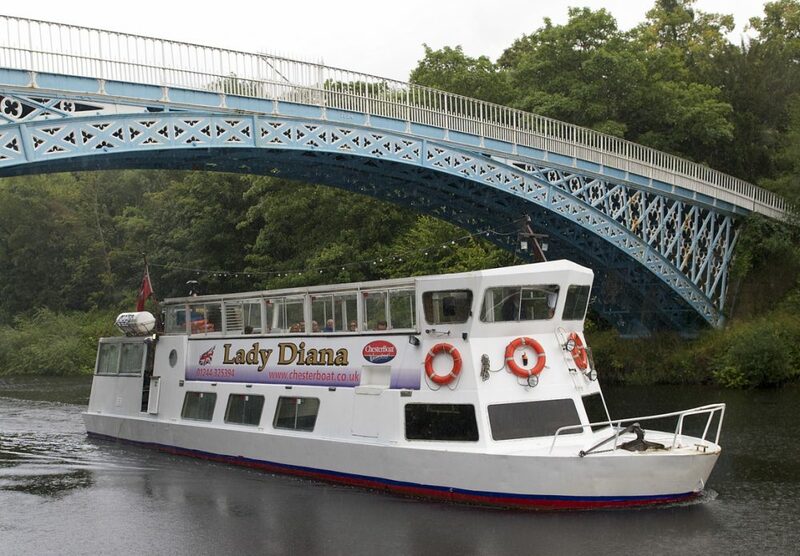 You can also take to the water in Chester with a pleasure cruise along the River Dee with ChesterBoat from the Groves, or wend your way along the Shropshire Union Canal with The Mill Hotel’s restaurant boat with fine dining or afternoon tea on board. 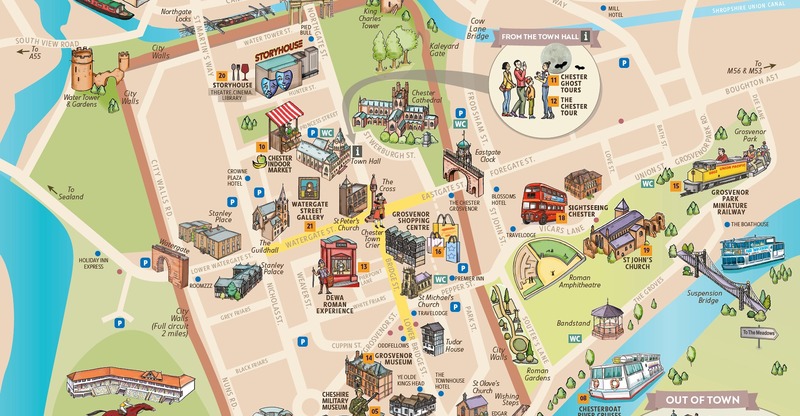 You can pick up a copy of the Chester Attractions leaflet from hotels and B&Bs, attractions and the Town Hall Visitor Information Centre. 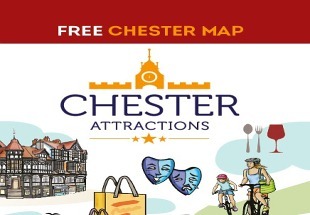 Whilst Chester Attractions Partnership has made every effort to ensure that the information on this website is correct, they do not assume and hereby disclaim any liability to any party for any loss, damage, or disruption caused by errors or omissions, whether such errors or omissions result from negligence, accident, or any other cause.